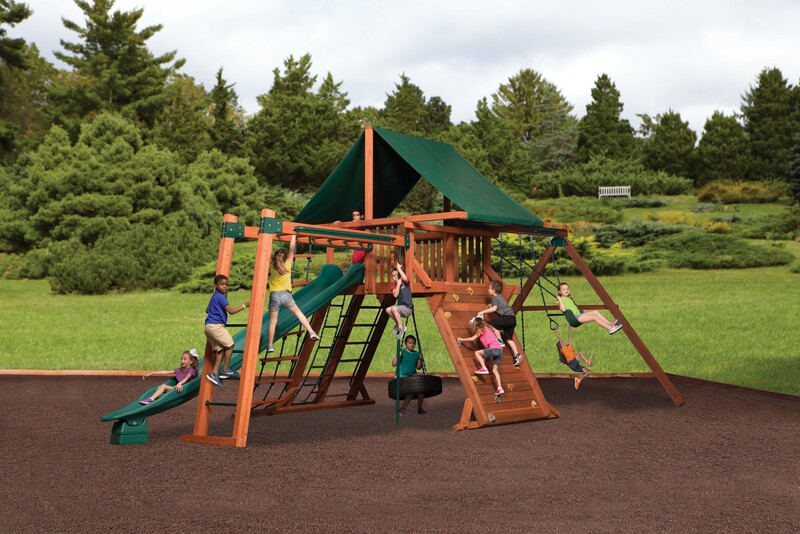 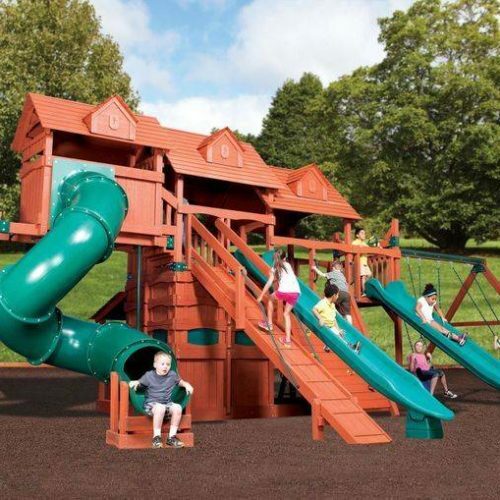 Features 6′ deck height Junior peak series set with green tarp roof option, 12′ rocket slide, monkey bars, a 10′ high steel reinforced swing beam with belt swings. 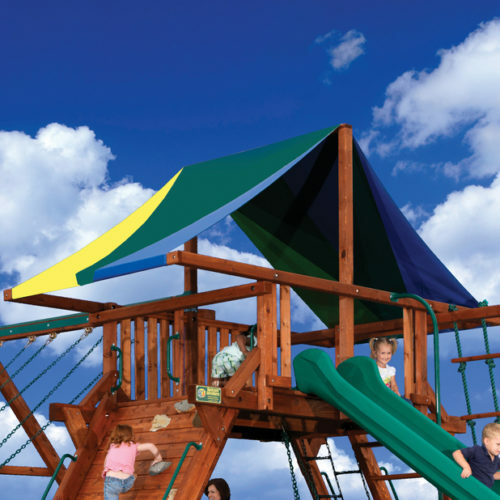 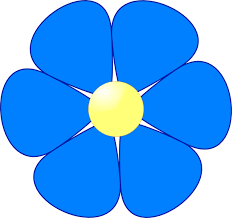 Dimensions: 28’7″ X 15′ (height 13’1″). 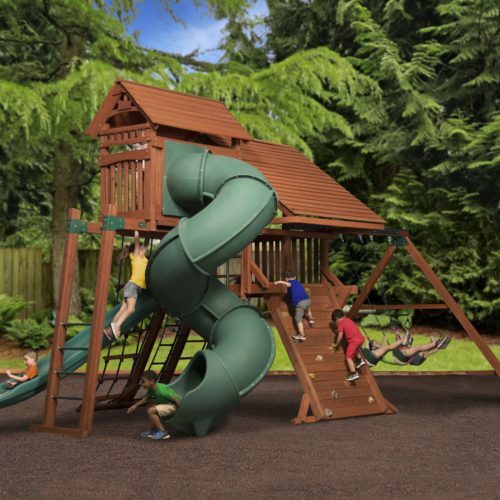 ADVENTURE PEAK models are based on a 5′ high floor height, OLYMPIAN PEAK models are based on a 6′ floor height, and TITAN PEAK models are based on a 7′ floor height. 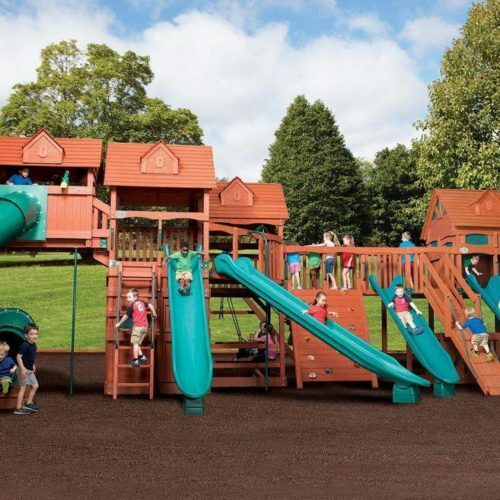 Junior Peak models accommodate 2 play activities on the front side, while Jumbo models accommodate 3 play activities on the front side.